Growth or Dividend Re-Investment – Which is The Smarter Choice For Investor? 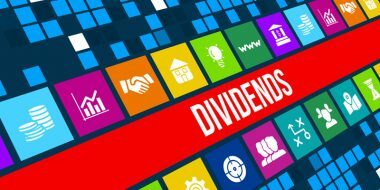 The dividend is not paid to the investor, often it is considered as equivalent to growth option but there is a difference. 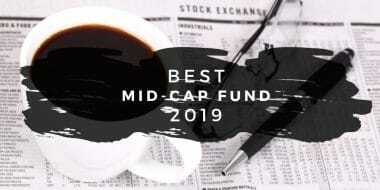 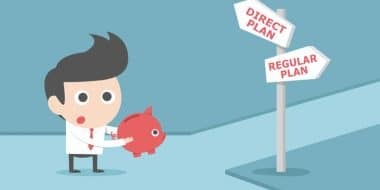 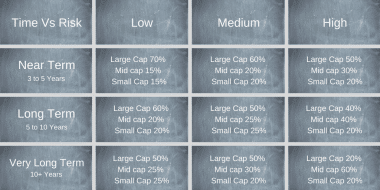 Let us understand each of the options and see what’s the difference between dividend re-invested option with growth option and which is a better choice for an investor. 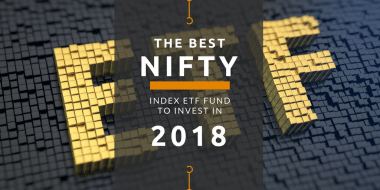 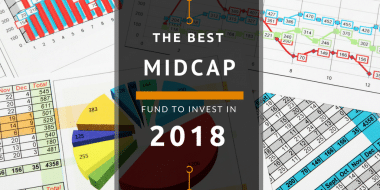 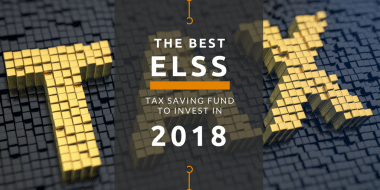 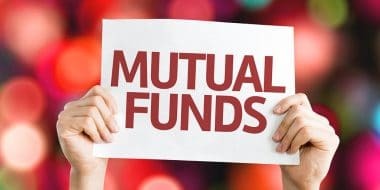 How can investor switch their existing ongoing SIPs in a regular fund to a direct fund and how one can switch the already invested amount in a regular fund over to direct funds?